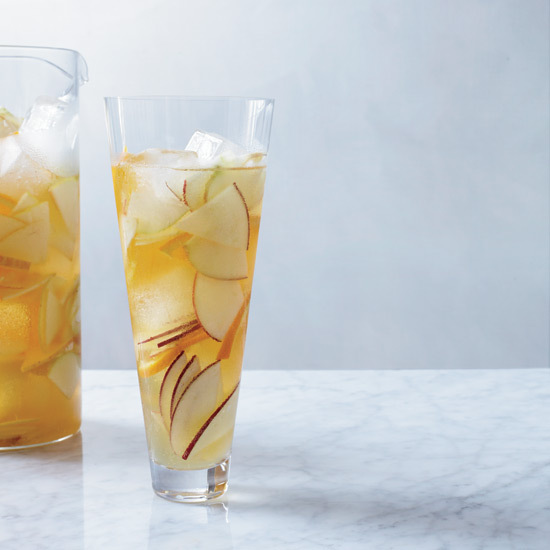 These combinations are rising up the pinning ranks. 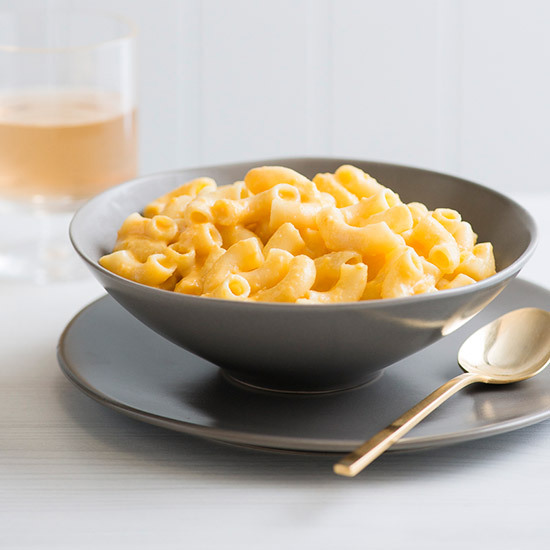 Pinterest just revealed its 2016 Pinsights Flavor Report, showcasing the flavors and ingredients that are generating the most buzz among users. 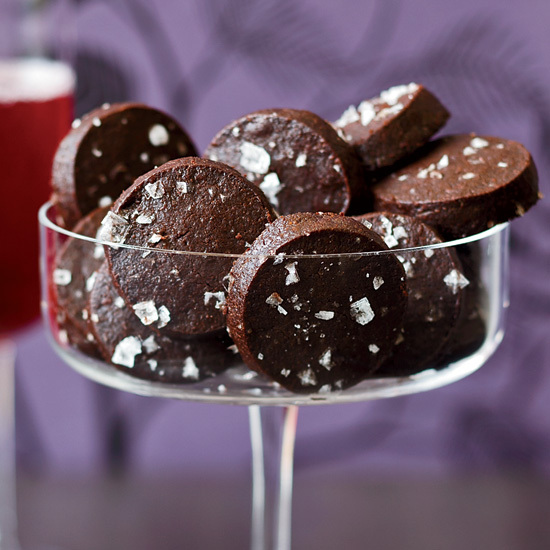 Here, the top five unexpected flavor pairings of 2016 and how to try them yourself. 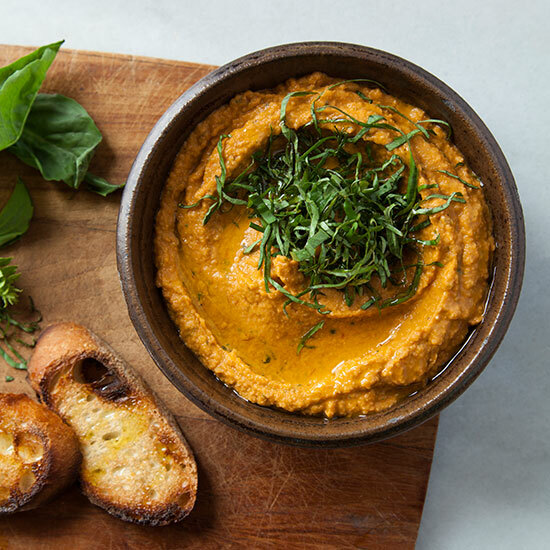 Serve this amazing roasted tomato-basil hummus alongside warm pita, or spread it over flatbread with some toppings for a unique spin on pizza. Turmeric is known for having anti-inflammatory properties. 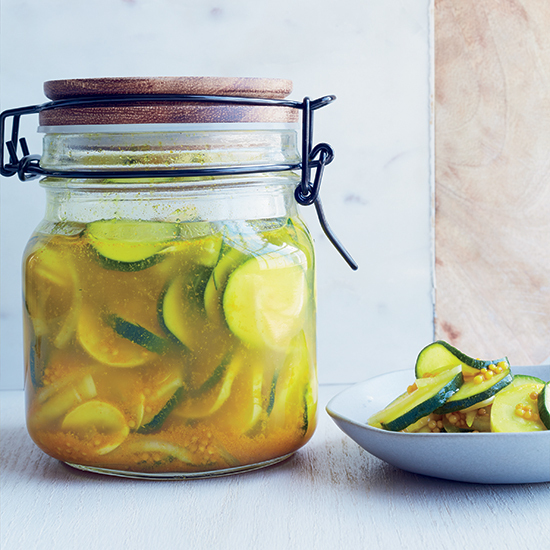 Try it with apple cider vinegar for these super-easy, sweet and tangy pickles. Edamame adds extra protein to this delicious basil-scented beet salad. The popularity of goat meat is on the rise. 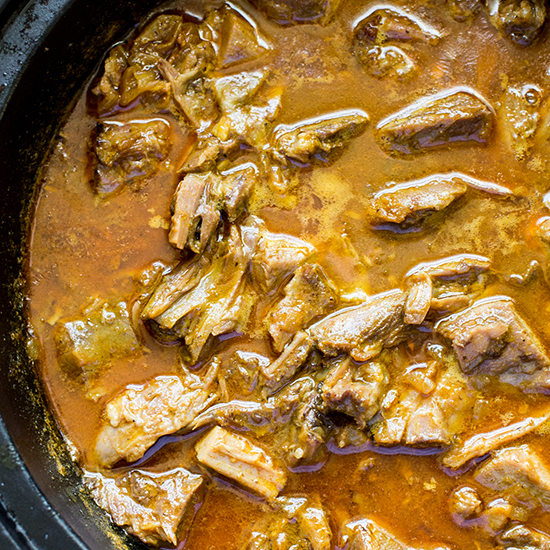 Try this excellent Moroccan goat curry flavored with saffron strands and honey. 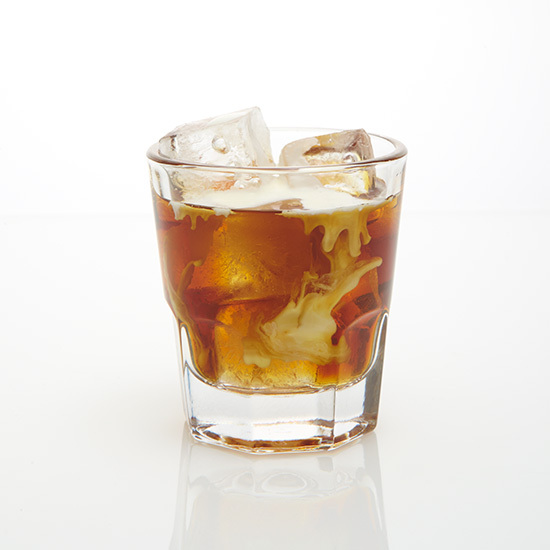 Upgrade a classic White Russian with fragrant cinnamon for the perfect holiday drink.